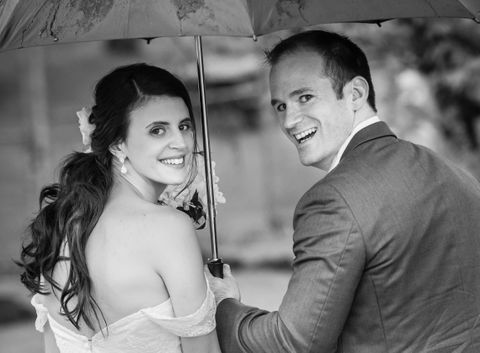 "We would wholeheartedly recommend Stefan to any couples looking for a wedding photographer. 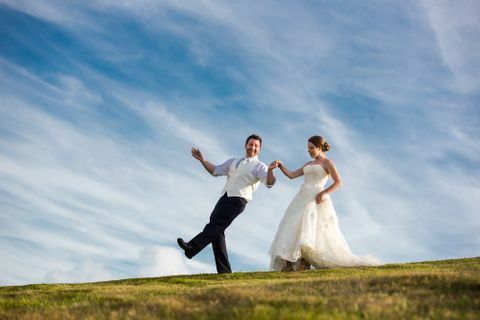 As a photographer, Stefan has a great eye for classic shots and for capturing special moments. 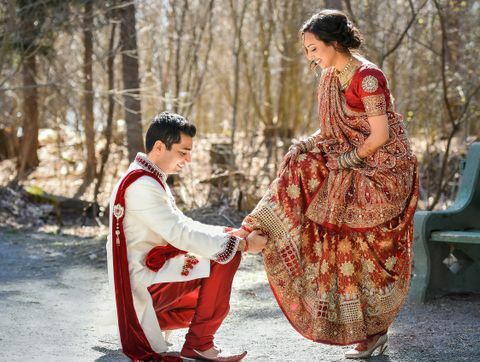 His pictures from our wedding turned out excellent; we were pleased with the mix of formal and candid shots he took and felt the collection of photos accurately and elegantly tells the story of our day. 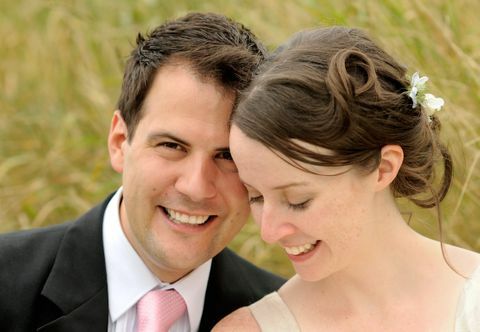 As a professional, Stefan was incredibly knowledgeable about what to expect leading up to and on our wedding day. 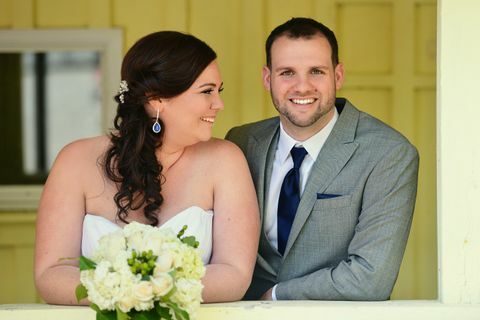 He helped us figure out realistic time frames and brainstorm locations for photos, and because he has worked in this industry for many years he had previously shot at and was familiar with our venues. He was prompt in his communications and worked very hard on the actual day of the wedding (he started early in the morning with no complaints)! As a person, Stefan is easy to get along with and very friendly and accommodating. Us and our guests felt very comfortable with him being a part of our big day". 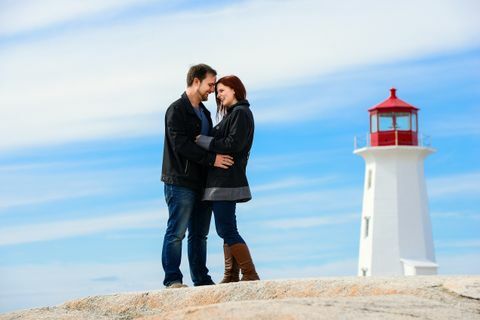 "From the minute we met Stefan, we knew he was the perfect person to capture both our engagement photos and wedding day. Not only is he warm and genuine, he is an incredibly talented photographer, and has exceeded our expectations. 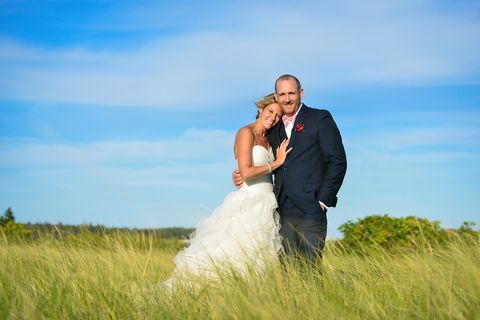 We have received numerous compliments from our family and wedding party on Stefan’s behalf. He has a way of making everyone feel comfortable in his presence. He is willing to go above and beyond to get beautiful photos. It rained throughout our wedding day, and because of Stefan’s passion for photography and creativity, we couldn’t be more thrilled with our photos. He is able to capture the very best of candid moments. Stefan, we can’t thank you enough for our photos, and for being such a calm presence and talent throughout our day!" "Wow – THESE ARE AMAZING!!! You are an artist for sure!!!" "Stefan, the photos are truly amazing. You captured our wedding day better than we ever could have imagined. Going through the folders of photos allowed us to relive the day in a way we never thought possible. All the big moments were captured and we felt all those emotions over again. The nighttime photos (specifically the sprinkler ones) are absolutely stunning. The colors just pop. Your paparazzi photo of us from the woods made me throw my arms in the air because of a ‘no way’ moment I was having. And then I asked myself, what do all the previous compliments have in common? They were all recommendations made by you! (sneaking out at night. Making us head back to get the sprinkler photos when we noticed they turned on). I don’t think we could ever thank you enough with what you’ve provided us with. Our one ‘want’ we asked you to provide us with in our pre-wedding meeting was for you to ‘take charge’ and boy did you ever deliver. You better continue being a photographer because you have a gift my friend. Myself, Laura and our families are ecstatic with how they came out and just the pure amount of photos is insanely awesome. Talk to you soon, Stefan! And again, thank you so much for everything! With the utmost jubilation, Matt & Laura"
"I love the photos sooo much! I’m so overwhelmed haha! Thank you so much, they are absolute perfection!"